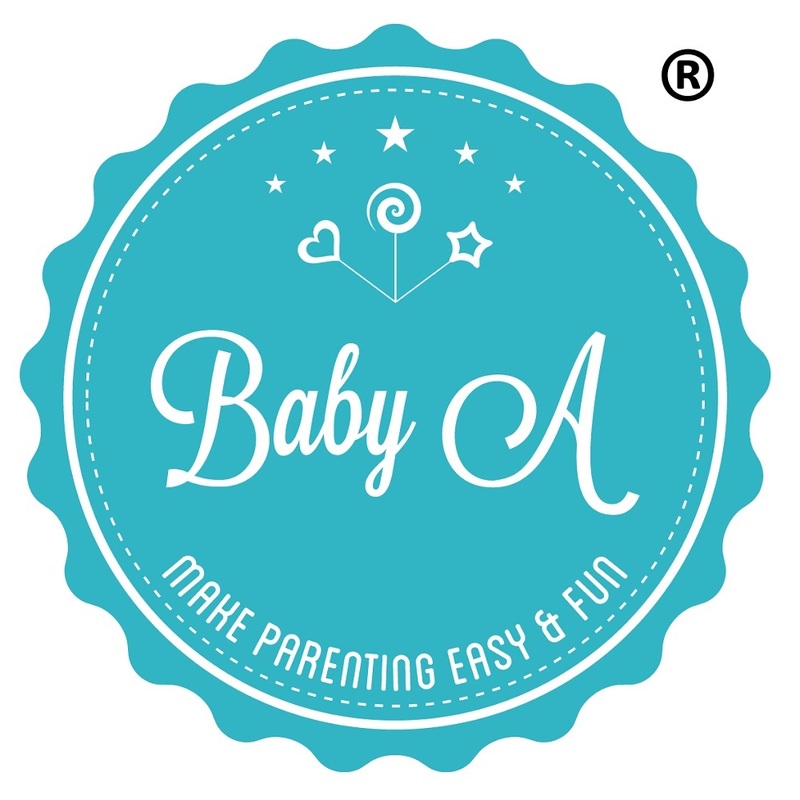 Suitable use from 0 to 2+ years old (3.5kg – 13kg). 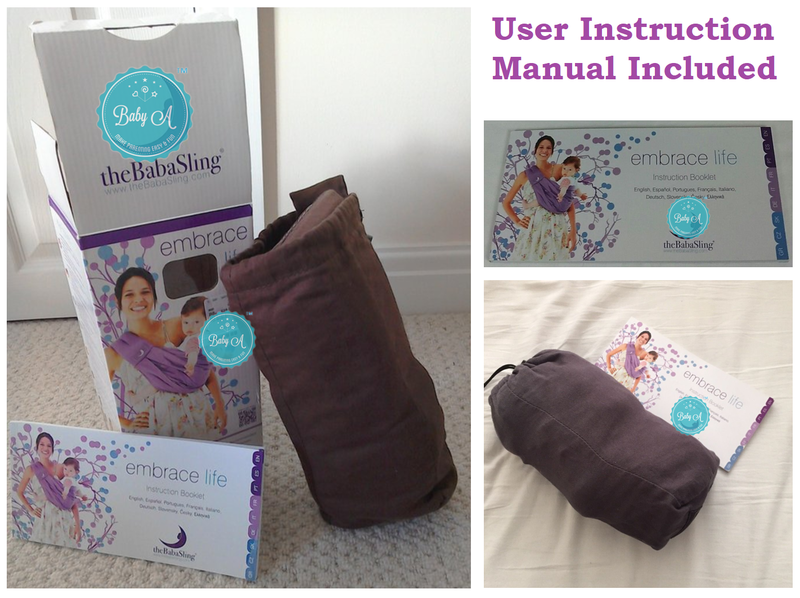 Excellent to use for breastfeeding. 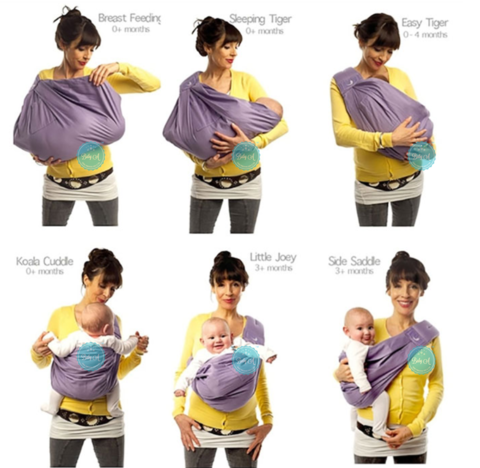 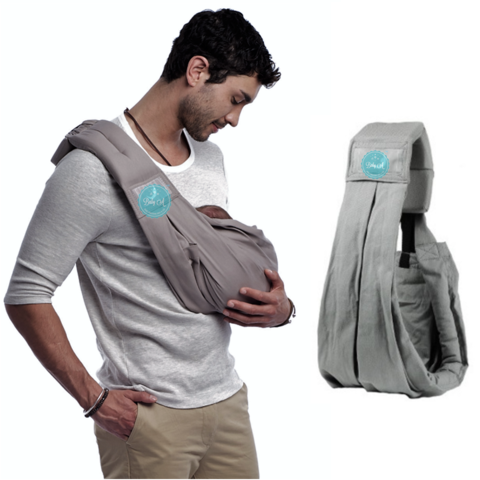 Let you carry the baby with hand free. 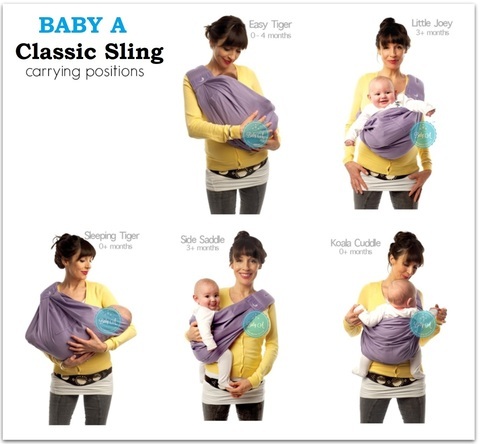 You can carry your newborn in the same position they used in the womb. This makes it easy for you to enjoy eye contact to bond with your new bundle of joy. 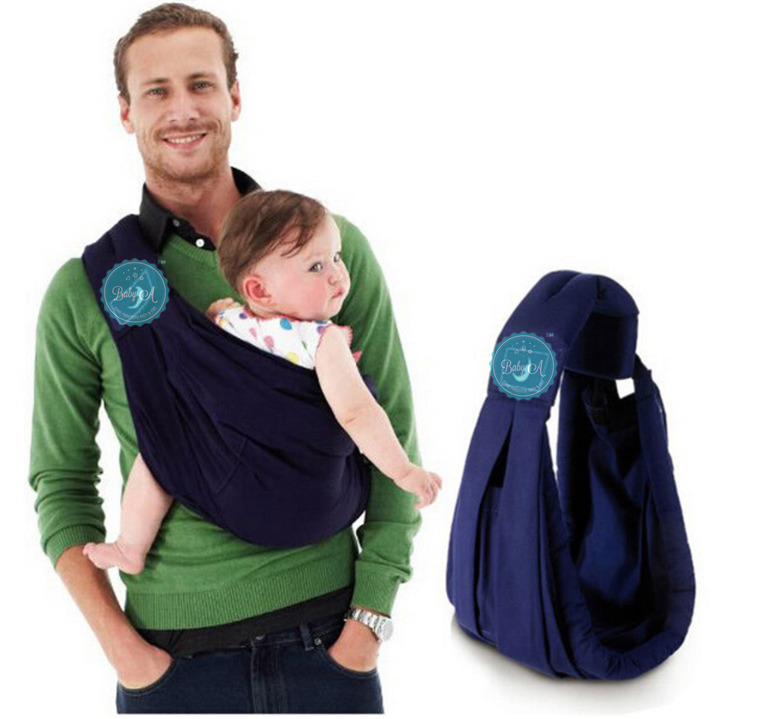 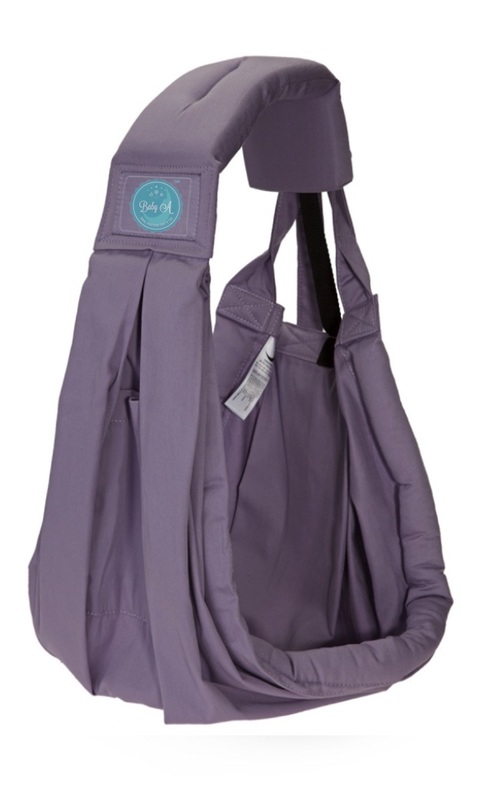 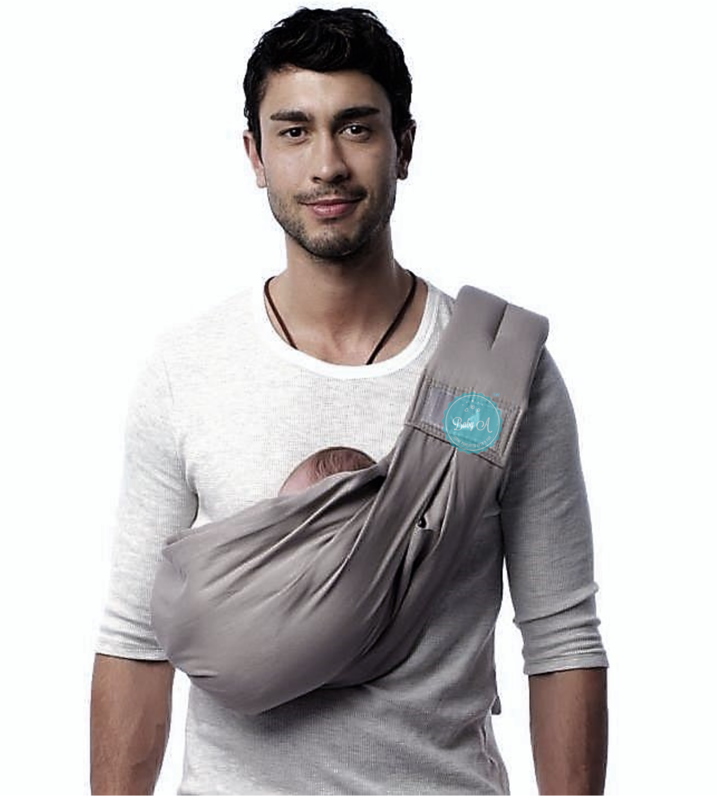 The gentle rocking as you walk, the extra soft and snug feeling of our sling, and the sounds of your heartbeat and voice helps your baby feel calm and safe. 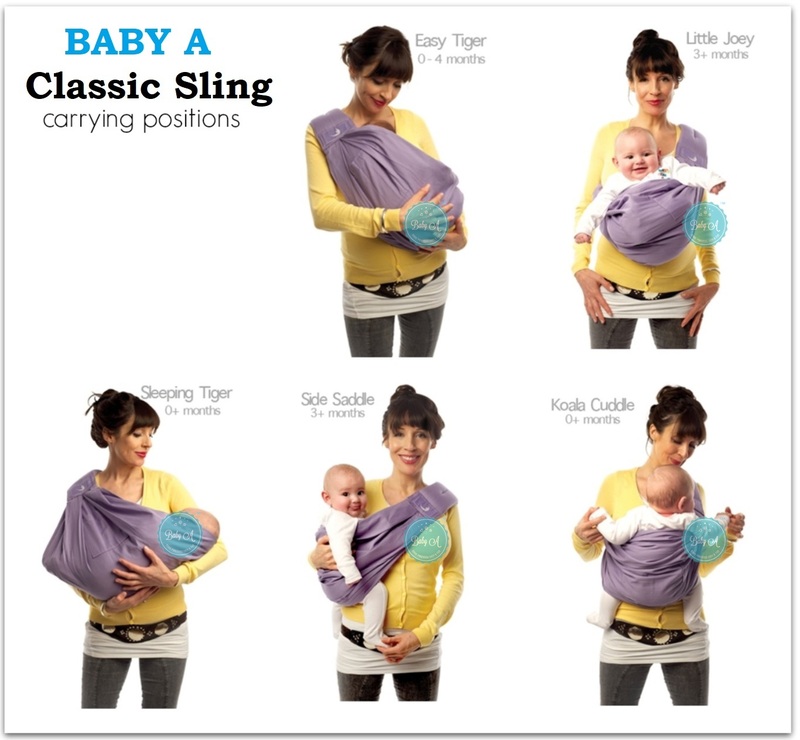 Research shows that babies who are carried in a sling cry less, sleep more peacefully and nurse better. 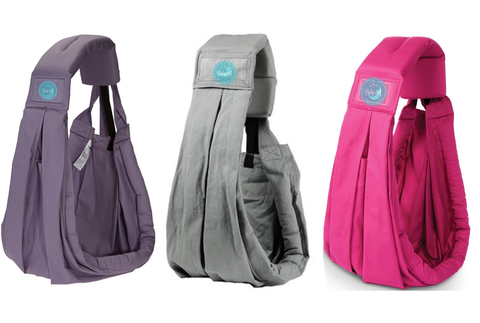 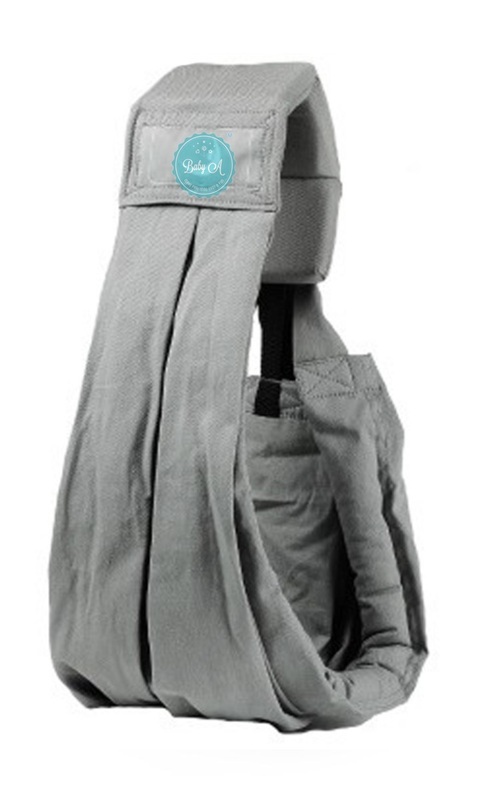 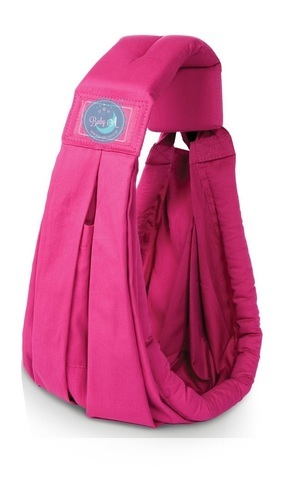 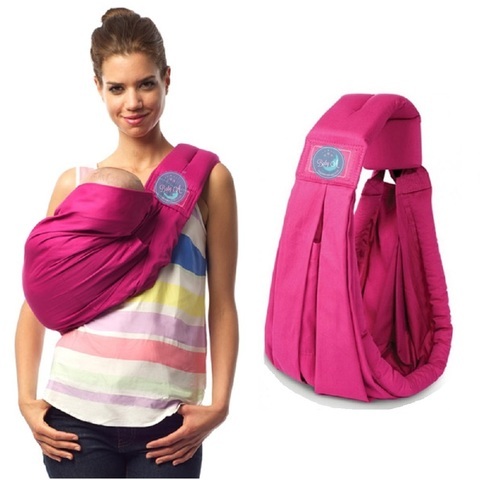 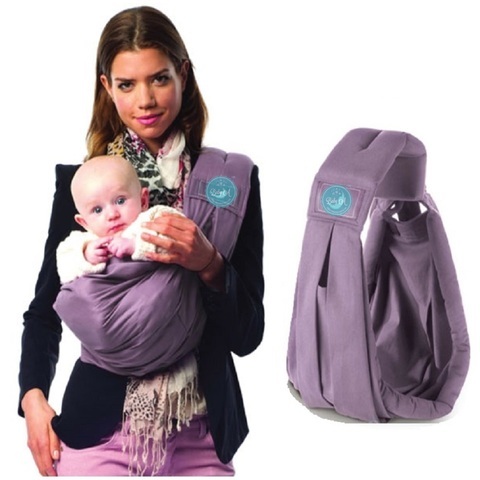 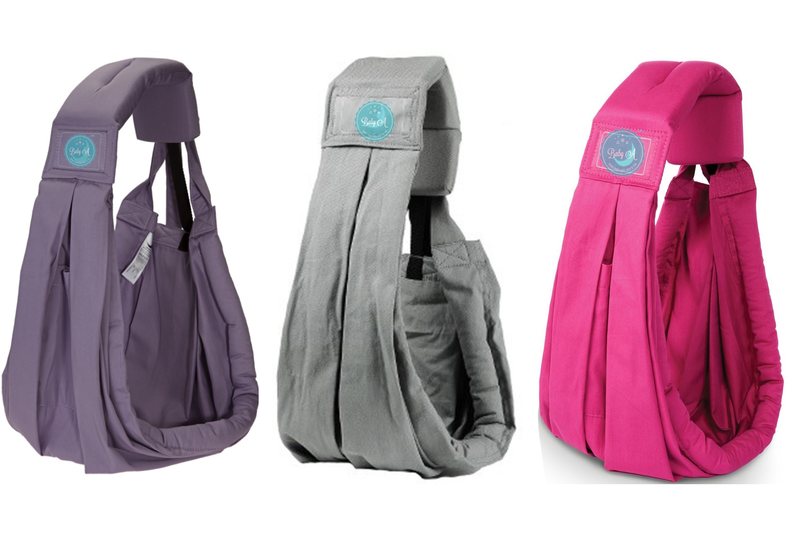 The cushioned shoulder pad ensures your comfort as you wear your ever-growing baby. 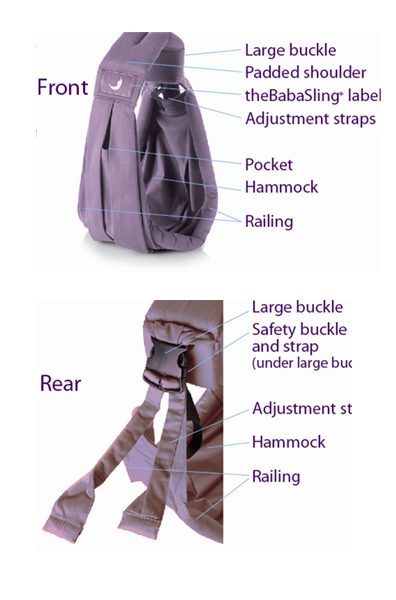 A large side release buckle is connected to two adjustment straps, to make adjusting your sling super easy. 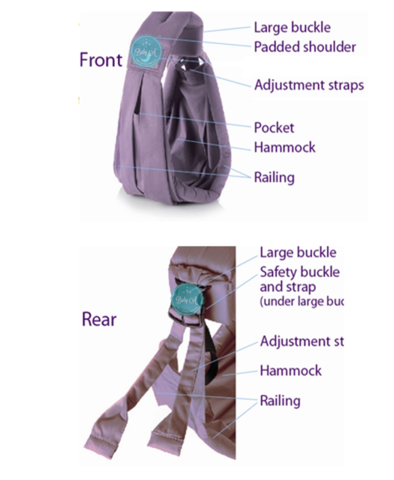 A smaller safety buckle for your peace of mind.